Shopify is a popular platform for setting up an online store, with over 175,000 active stores in around 150 countries at the time of writing. Conveniently, it integrates with Xero. 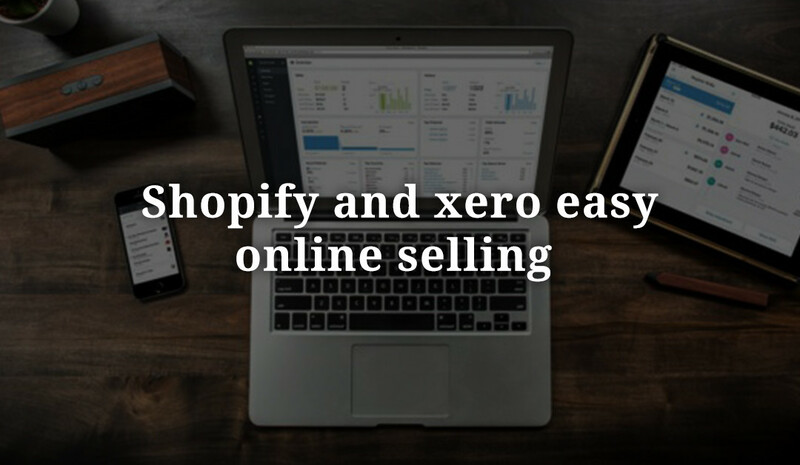 We’ve had a few questions recently about connecting Shopify and Xero, so we brought in a Shopify Expert who also uses Xero: Tristan from Shopify Ninjas. Having worked with Shopify for over 5 years, I’ve become somewhat of a major nerd when it comes to setting up online stores. To save you headaches and time spent inputting accounting data, a nice add-on is for all your sales to link in with your accounting system. Below, you’ll find a step-by-step guide to setting up a basic online store, and linking it with Xero. Sign up for a Shopify free trial here. You can sign up in about 5 minutes, and they’ll send you tutorials on how to get everything set up. You’ll start by choosing a theme, adding your page content, adding some products, and removing your store’s password. After some legwork, you’ll have a store up and running. (If you’d like a free 6-step crash course in making more sales on your Shopify store, you can sign up for that here). A PayPal account is free to set up, and generally they’ll charge you a small percentage of your transactions. The fees depend on the volume and country, but are generally around 3%, meaning if you sell $100 worth of product, PayPal will keep $3 and you’ll keep $97. 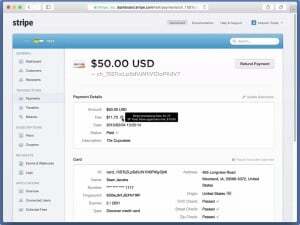 Every now and then you’ll need to manually go into PayPal and extract any funds to your bank account. 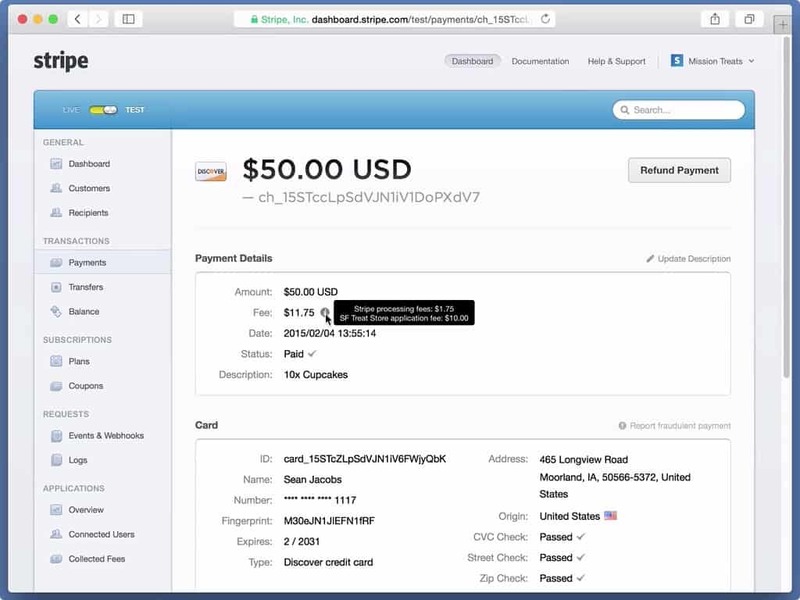 A Stripe account allows you to accept payments via credit card (as opposed to accepting via PayPal, which is covered in the step above). Once you have a Stripe account, when people purchase they’ll stay on your website and enter their credit card details. Stripe then manages the transactions — fees are almost identical to PayPal above — and funnels money into your bank account directly. Now you can accept payments via credit card. This takes 5 minutes, or less. Here’s the official guideline with screenshots. Xero is a great online, cloud-based accounting system (and coupled with Bean Ninjas it’s even better!). 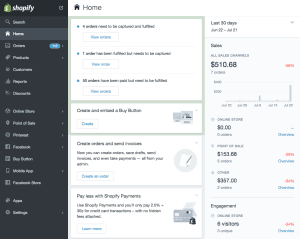 As of now, Shopify’s direct connection with Xero is only available in the United States (here are the details). 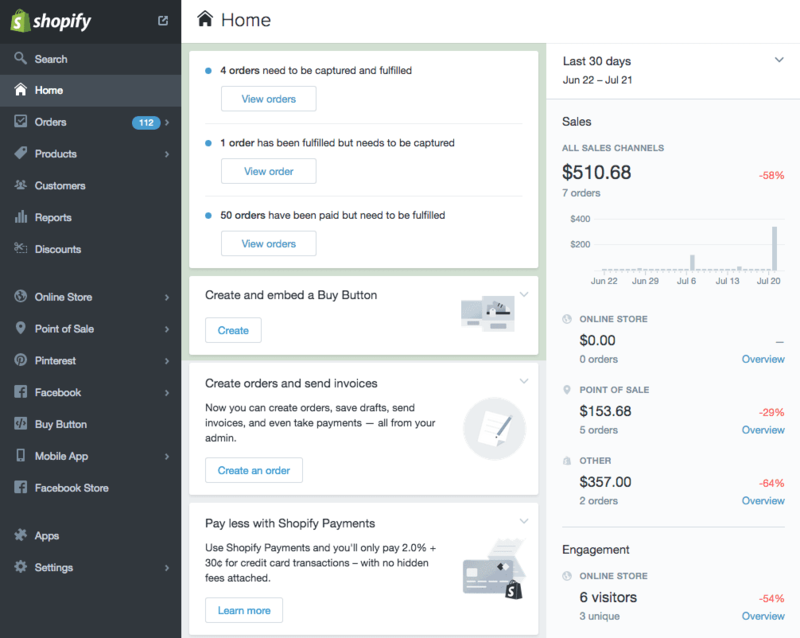 However, Shopify will be updating their Xero App to support Australia, New Zealand, and the United Kingdom in the next few weeks. Look for it in the Shopify App Store. If you need the Australian integration sooner, I suggest to use Carry The One’s integration. 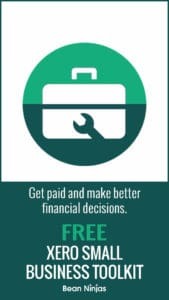 It’s a somewhat costly ‘middle-man’ app, but will save you lots of time and is relatively simple to set up. Carry The One’s App is the best integration I have seen. The steps above will give you a functioning online store. From there, always keep trying to improve, listen to what your customers ask for, and scale slowly before automating. Shopify’s 2016 Build A Business Contest: The best reason to start a store in 2015/16 (hint: You can hang at a castle with Tim Ferriss). Get a rocketing-quick start, avoid common pitfalls and learn about the top Shopify Apps through our free downloads. The world's top-rated Shopify experts with over 100 reviews. Shopify Ninjas help entrepreneurs and business owners develop wonderful ecommerce web stores. Check out their website for Shopify add-ons, themes and custom development.